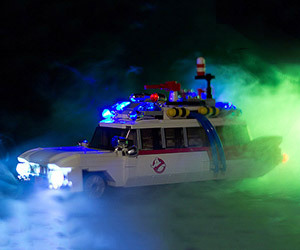 LEGO has announced that the 30th Anniversary Ghostbusters Ecto-1 LEGO set has been selected to go ahead for production. 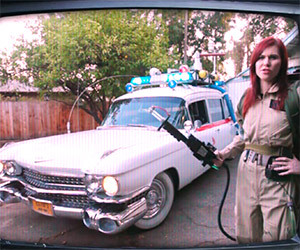 Don't cross the streams! 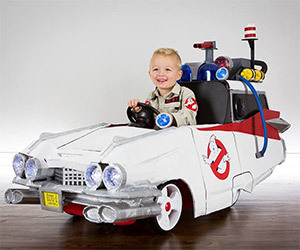 Cooper's parents built him this amazing Ghostbusters Ecto-1 vehicle as part of his Halloween costume. 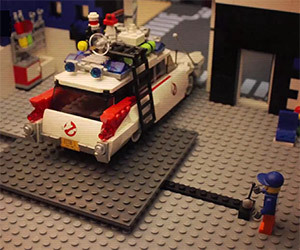 We're wondering if he keeps his candy in a protection grid? 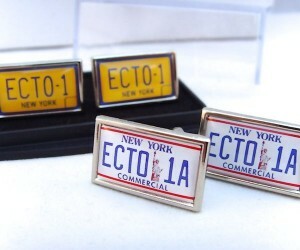 Crave Online checks out two replica Ecto-1 vehicles from Ghostbusters and discusses with the owners what it's like to collect and drive such iconic vehicles. 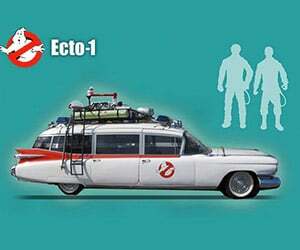 MattyCollector.com has provided a short video with more details about their recently announced Ghostbuster Ecto-1 collectors vehicle. Available for preorder now.